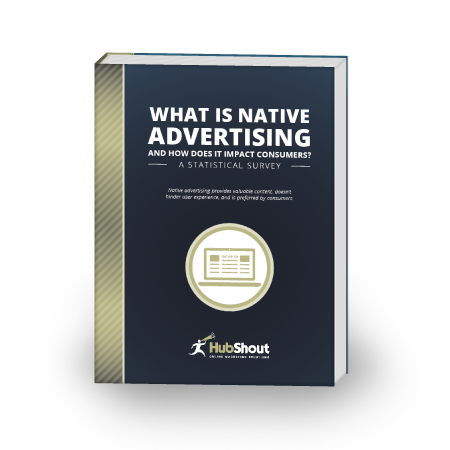 Download: What is Native Advertising and How Does It Impact Consumers? As content grows on the internet, so does real-estate for advertisers. 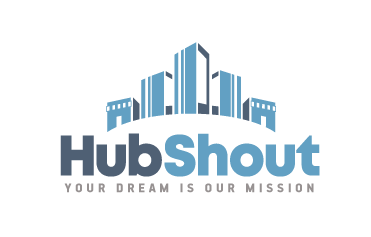 Using white-space wisely has come in many forms of advertising ranging from traditional images with catchy ad copy to expanding interactive flash ads and videos. All of these older formats live in the margins and compete with each other for attention. Native advertising is unique in that it lives within the space where users are already consuming online content. A survey of online publishers, cited by the Federal Trade Commission, found that 73% of online publishers are currently supporting and offering native advertising platforms, and that 17% are considering its adoption. The State of the Media Report from the Pew Research Journalism Project for 2014 reported that firm BIA/Kesley estimated native advertising revenues to reach $2.3 billion in 2013, up from $1.6 billion in 2012. The firm projects that native advertising will reach $4.6 billion in revenue by 2017.